With the inventory and expertise to meet any order, Southwest Stainless & Alloy specializes in providing our products to critical markets with a focus on petrochemical, chemical, oil & gas, waste water treatment, mining, power generation and pulp & paper industries. We provide material solutions to our customers utilizing both direct and indirect channels. We deliver products that are cut, sized and prepared precisely to specification. In addition to handling custom cut and fit steel piping solutions, we also stock many non-standard sizes and cuts. All of our products are ready to ship with minimal preparation to local, national or global markets. Southwest Stainless & Alloy is focused on maintaining a high level of quality throughout the entirety of our business. We emphasize continuous improvement in the quality of our products and the service we provide to our customers. Southwest Stainless & Alloy’s team of professionals maintain a fully documented quality control program to make sure that every specification requested by our customers is met. Our commitment to provide the highest industry standards in customer satisfaction remains our highest priority. 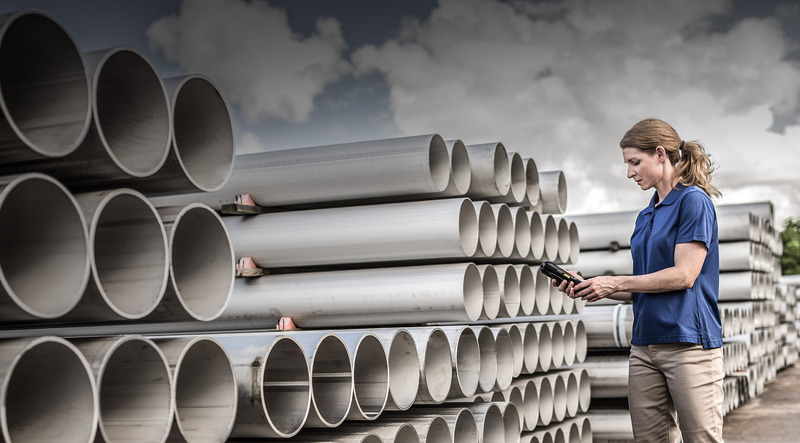 Founded over 42 years ago, Southwest Stainless & Alloy started supplying stainless pipe, fittings and flanges to the Gulf Coast region. In 1996, we were acquired by Hughes Supply, along with Sunbelt Supply Co., J&J, Stainless Tubular Products and Metals Inc. Southwest Stainless & Alloy started stocking materials including nickel alloys and chrome moly pipe fitting and flanges. Southwest Stainless & Alloy is ISO 9001:2008 certified and an active member of the American Society of Civil Engineers (the world’s oldest safety society for professionals), the PVF Roundtable and the National Safety Council. These organizations are focused on creating safety standards designed to keep the work environment free from harm.